We have two to give away! 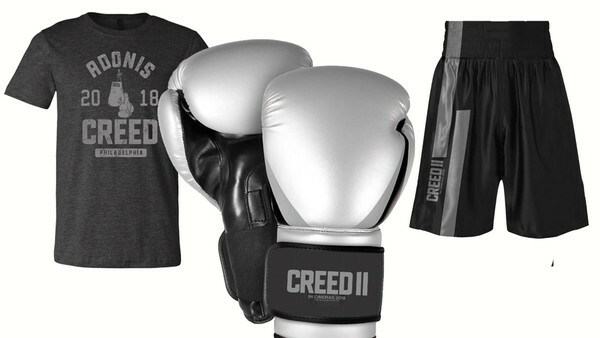 To celebrate the release of CREED II, which hits UK cinemas today, we have an exciting prize bundle to give away, including CREED II branded boxing gloves, T-shirt, and shorts. We are giving two lucky WhatCulture readers the chance to win one of these bundles. · The Promoter of this competition is What Culture.